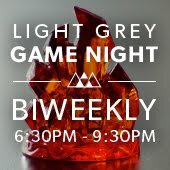 LIGHT GREY ART LAB: Kali Ciesemier's MAKE:2013 Workshop Announced! 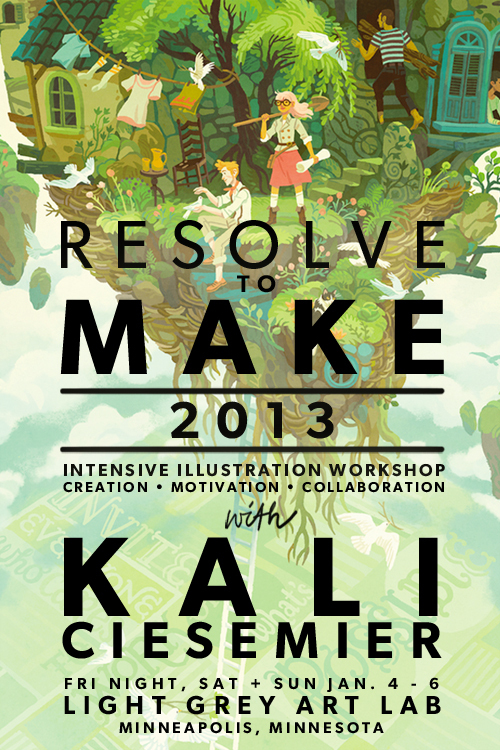 Kali Ciesemier's MAKE:2013 Workshop Announced! sorry to be that guy but it says "LLUSTRATION"
It's all good - we fixed it! 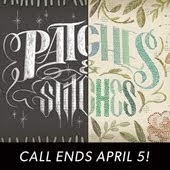 Agggghhhh I want to go to your workshops so badly but I live in California. I would pay for a stream or a video though.